Hospitality Sales and Marketing Association International (HSMAI) awarded Atlanta Convention & Visitors Bureau’s (ACVB) ATL Files video series with a Platinum Adrian Award. The ATL Files was a yearlong video series created by ACVB’s marketing team for the American Society of Association Executives (ASAE) Annual Meeting in August 2013. ASAE had last hosted its annual meeting in Atlanta in 1992. Recipients of the Platinum Award outperform all competitors in the areas of creativity, quality and results. ACVB received the Platinum Award and a Bronze Award for its I AM ATL advertising campaign at an awards gala on Monday, Feb. 24, in New York City. The ATL Files profiled two special agents, Ryan Ryan and Tara Knox, on their mission to determine why Atlanta is such as popular destination for meetings and events. To create the series, ACVB collaborated with local hospitality partners and video producer Green Media Works to showcase Atlanta’s convention offerings and new developments. 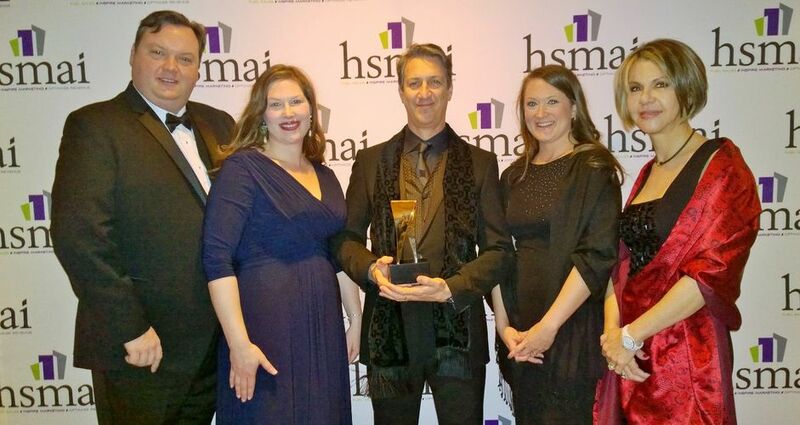 HSMAI’s Adrian Awards honor outstanding achievements in advertising, public relations and digital marketing in the travel industry. Entries are judged based on five categories – marketing objectives, creativity, quality, content and results. Visit ATL Files to see the complete video series.